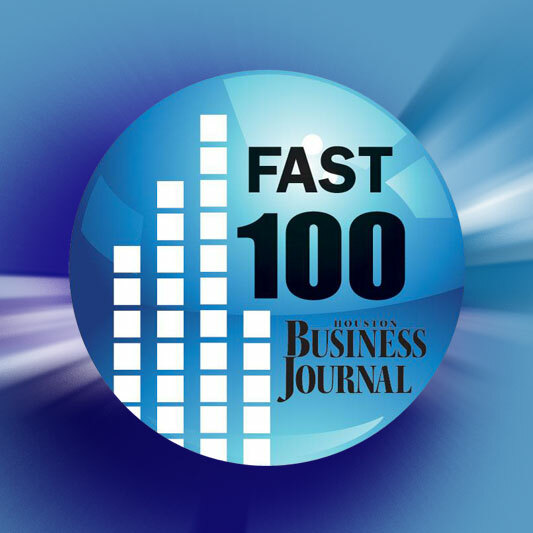 BubbleUp is proud to be included in the Houston Business Journal Fast 100 list as one of the city’s fastest-growing companies for the third year. The list includes companies ranked by two-year revenue growth between 2013 and 2015. In order to qualify, companies must have closed five full fiscal years by Dec. 31, 2015, be headquartered in the Houston area, earned at least $1 million in revenue for fiscal year 2015, and be for-profit and privately held. View the full list on the Houston Business Journal wesbite..